If you always save your downloads in the same folder, the Microsoft Edge prompt This Is What Microsoft Edge Is Good For This Is What Microsoft Edge Is Good For Microsoft Edge is way better than Internet Explorer. It's time to become browser agnostic. We'll show you the unique features that make Edge worth using, even if it's not your main browser. Read More that asks what to do with downloads can get a bit annoying. Luckily, it couldn’t be easier to stop the prompt in Edge asking you where to save your downloaded files. Click the more button in the menu (three dots) and go to Settings. Under Downloads, toggle Ask me what to do with each download off. Optional: If you don’t want downloads to go to your Downloads folder, you can change the location by clicking Change under Save downloaded files to and browse to the location where you want to save the files. Do you have any tips or tricks for making Windows 10’s Microsoft Edge a more productive and user-friendly option for browsing the web? Let us know in the comments. 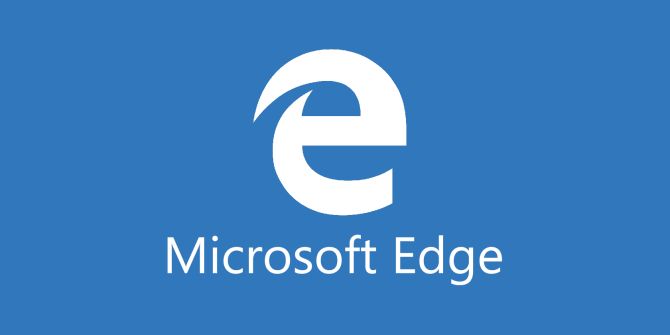 Explore more about: Microsoft Edge, Windows 10.